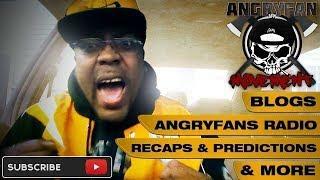 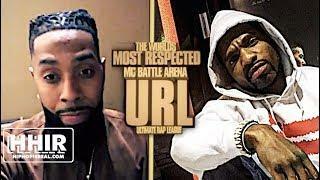 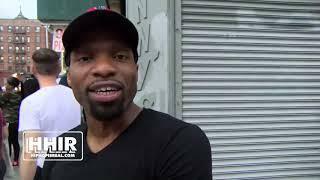 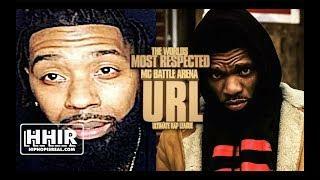 X factor talks Aye Verb vs Calicoe and Aye Verb vs Loaded Lux! 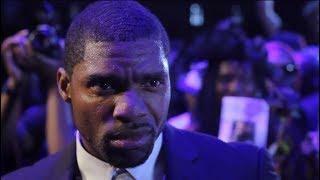 LOOK BACK AT LUX WHEN ASKED IS HE RUNNING FROM VERB, RIGHT AFTER VERB BATTLED MOOK? 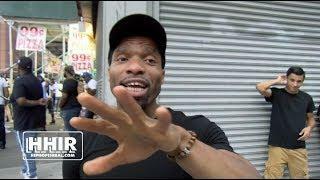 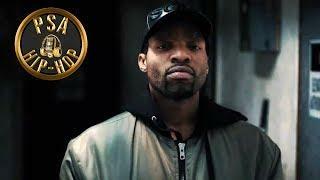 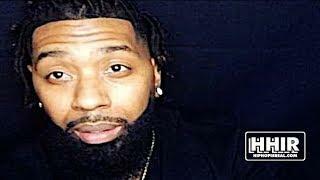 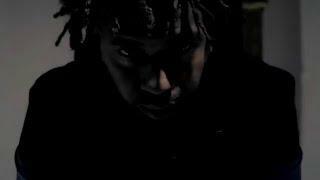 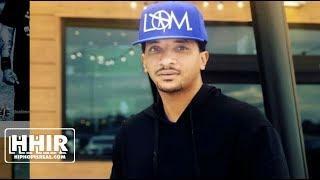 Loaded Lux Exclusive Interview | Talks about Aye Verb, "Grey Hoodie Season Started Yesterday"
LOADED LUX TELLS AYE VERB “YOU DID SOME SUCKA **** WE GOTTA ADDRESS"